British makeup artist, Daniel Sandler, has a beautiful line of liquid blushes on the market called “Watercolour Blush.” Let’s have a look at them, shall we? PACKAGING: The blushes come in squishy pastic dropper bottles. SIZE: About the size of a bottle of eyedrops. CONSISTENCY: Very liquidy and watery. It feels exactly like 244 Fluid. SMELL: A very light, fresh, “rosy” smell. It’s extremely faint. I had to literally put my nose to the product to smell it. INGREDIENTS: Cyclopentasiloxane, Isododecane, Polymethyl Methacrylate, Trimethylsiloxysillicate, Cera Alba, C18-38 Alkyl Hydroxystearoyl Stearate, Disteardimonium Hectorite, Polyethylene, SD Alcohol 40, Benzyl Salicylate, Linalool, Butylphenyl, Methylpropional, Alpha-Isomethyl Ionone, Coumarin, Parfum [+/- CI 77891, CI 77491, CI 77492, CI 77499, CI 75470, CI 45380, CI 77007, Calcium Aluminum Borosilicate, Silica, Tin Oxide, Mica]. The award winning* Watercolour liquid blush is the Hero product of the Daniel Sandler cosmetics collection. [INTERACTIVE PICTURE. HOVER OVER DOTS] Swatches of Spicy, Cherub, and So Pretty. 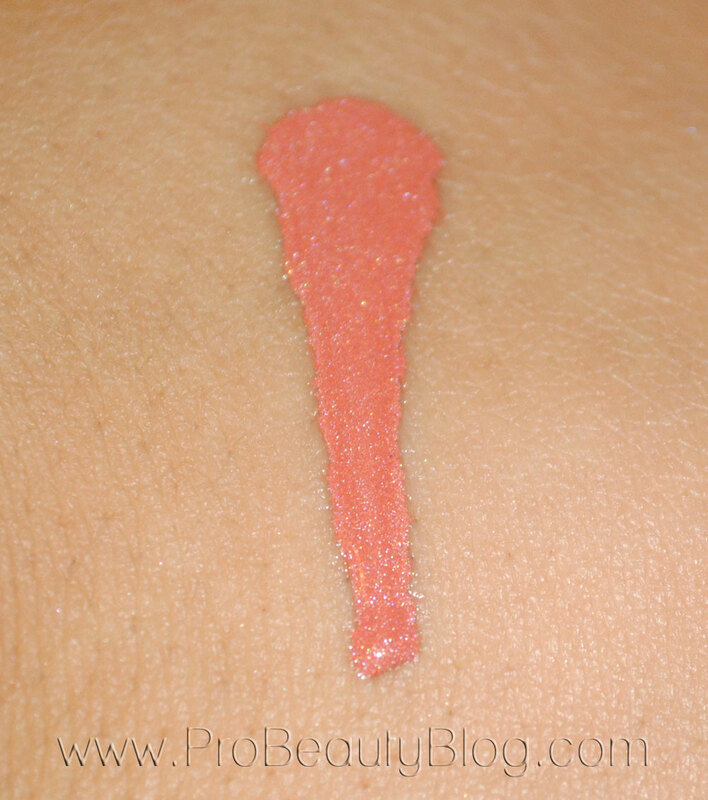 Daniel Sandler Watercolour Blush in “Cherub” was used. This is one of my favorite blush formulas ever. I use it on practically every shoot/client that I do now of days; even if I use it just as a base color, and layer on top of it. I love this blush because, (1) it blends with almost no effort, and (2) it does not budge! A lot of blushes tend to fade as the day wears on, but not this one. It won’t sweat off or start to fade, no matter the conditions I’ve used it under. To apply it, I usually just pat it on the cheeks using my finger, then blend it using the beauty blender. 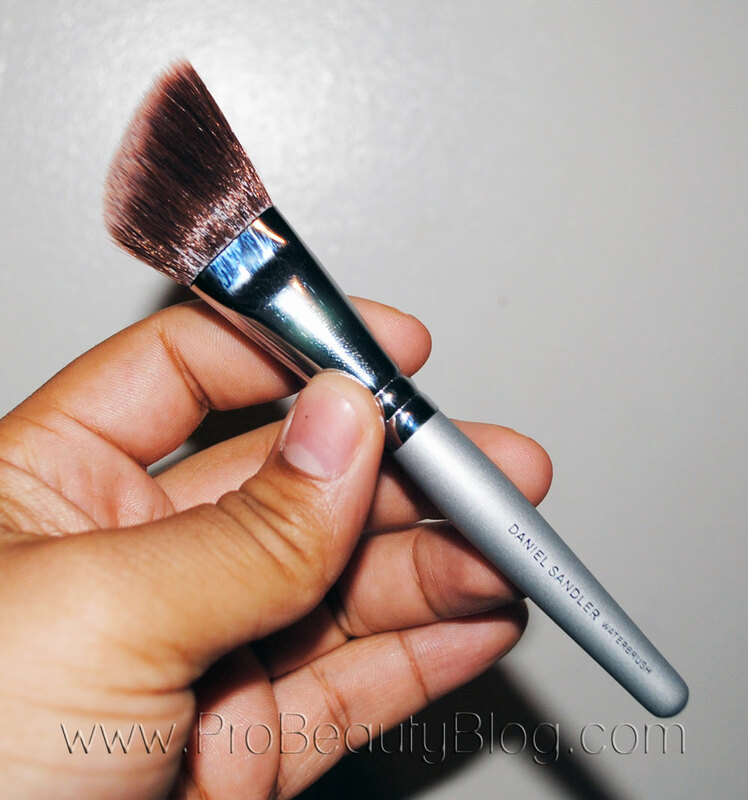 I will sometimes use the Daniel Sandler Waterbrush, which is great at applying and blending the blush also. [INTERACTIVE PICTURE. HOVER OVER DOTS] Daniel Sandler Waterbrush. 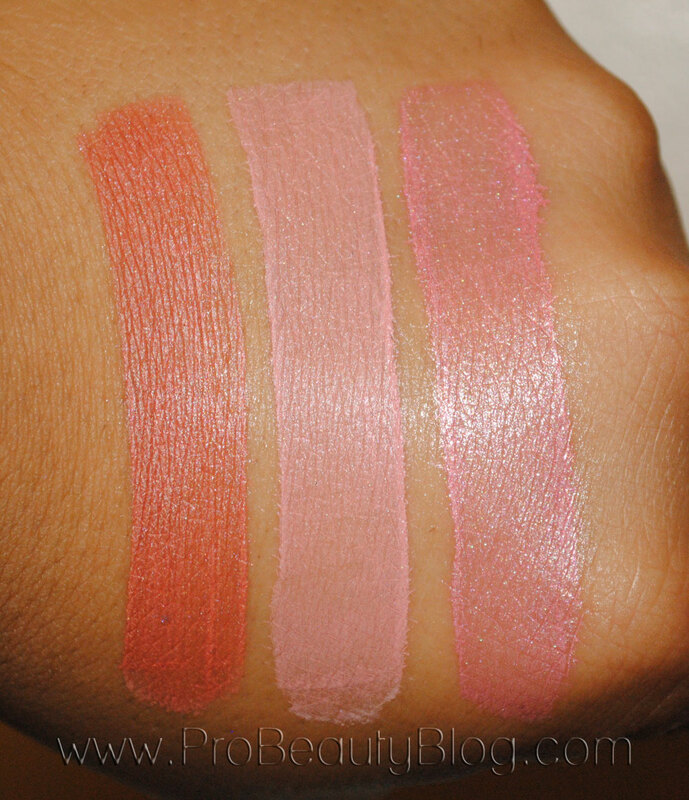 In my opinion, these are MUST HAVE blushes for your kit. Yes, a MUST HAVE! I plan to acquire many more of them in the future, but the three colors above are great to start with, and are suitable for just about any skin tone you will encounter on the job. The best part? Daniel Sandler offers a pro discount! Woo Hoo! I rest my case. 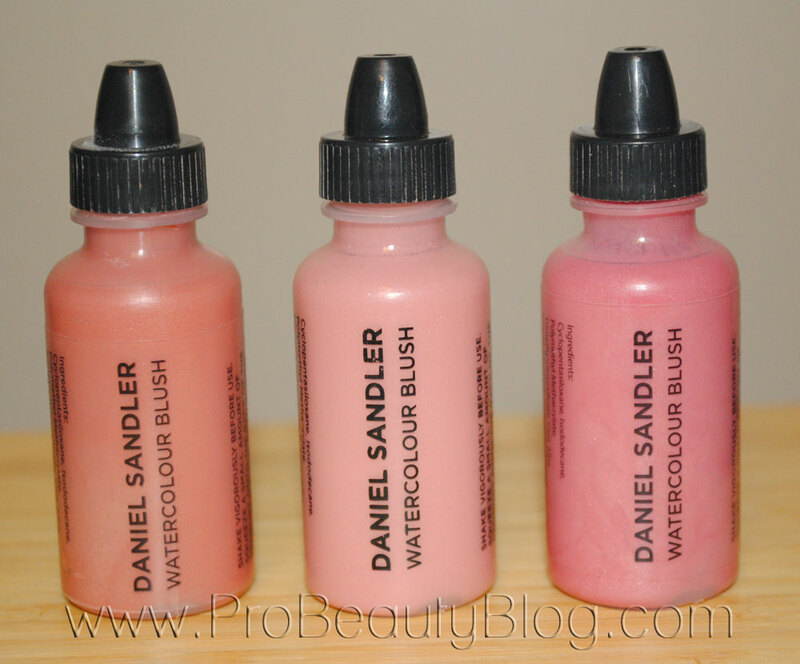 If you would like to purchase the Daniel Sandler Watercolour Blushes, click [HERE].